We buy gold and silver, repair jewelry, and have a nice selection in stock. Officina Bernardi is a brand owned by the holding company Chrysos spa. Chrysos spa is a leading company in manufacturing and exporting gold and silver chains all over the world, since 1987. Carlo and Francesco Bernardi, the owners of Chrysos spa, decided to develop a new jewelry brand in 2008. Their aim was to combine the elegant Italian style with technical skills and High Technology. This long and complex project involved different experts and partners. Officina Bernardi jewels are designed and manufactured in Chrysos’ premises. Some machines are also manufactured in the mechanical department of the company. Officina Bernardi has achieved success and recognition with its Moon, a small bead, made of gold and silver. This bead gives a unique brightness to the jewels with its special diamond cutting, similar to a moon. In different colours and shapes, the Moon bead is both the compositional unit and the distinctive trait of the Officina Bernardi jewelry. The Officina Bernardi brand is sold in Italy, USA, its leading market, Spain and Brazil, by local exclusive distributors. Officina Bernardi has also signed partnerships with important airlines and cruise companies. The Italian office meets the specific needs of every market, and, at the same time, highlights the Officina Bernardi distinctive trait, that is a real and unique Italian style, where elegance, innovation and beauty are joined together. Bulova is a luxury manufacturer company of watches and clocks. It has its headquarters in Woodside, Queens, New York City. 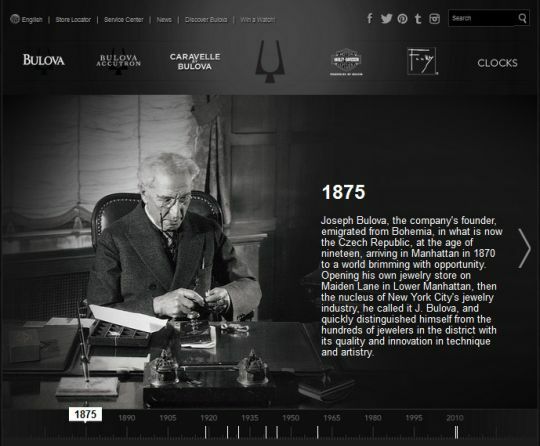 Bulova was founded and incorporated as the J. Bulova Company in 1875 by Joseph Bulova, an immigrant from Bohemia. It was reincorporated under the name Bulova Watch Company in 1923. Elma Gil Since their inception as a jewelry company twenty plus years ago, they have been in the forefront of bridal and fashion jewelry crafting. Always adhering to the highest standards of diamond and gem grading, metalsmithing and precision workmanship, always creating stunning collections that have placed them above the rest. 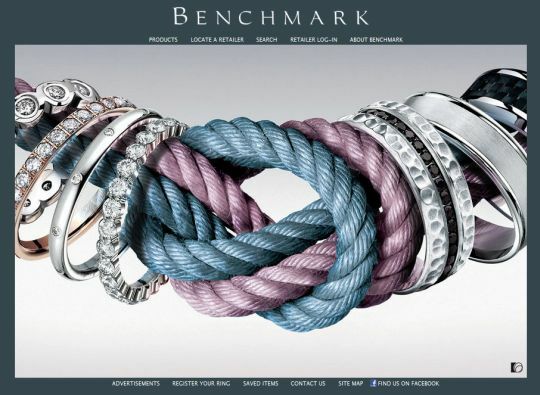 Benchmark rings. Engagement, wedding, stone set, men’s or women’s rings; Benchmark rings has it covered. Their precision crafted wedding bands have a variety of finishes and come in all kinds of metals; platinum, palladium, white gold, yellow gold, tungsten and titanium. 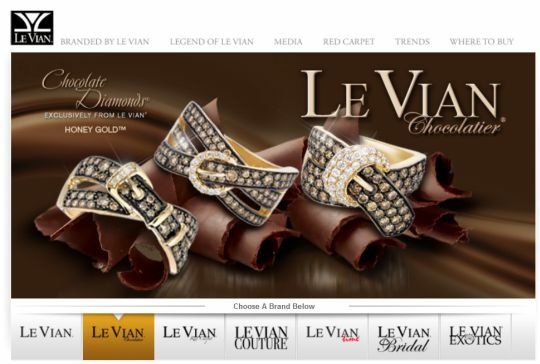 Le Vian Discover Le Vian fine jewelers with an illustrious history. The house of Le Vian is famed for jewelry that combines a reverence for the past with a passion for defining future trends. Those who know and love Le Vian have a passion for beautiful, expertly made fine jewelry. This passion is what drives Le Vian today, building upon a legacy of artistry and expertise. 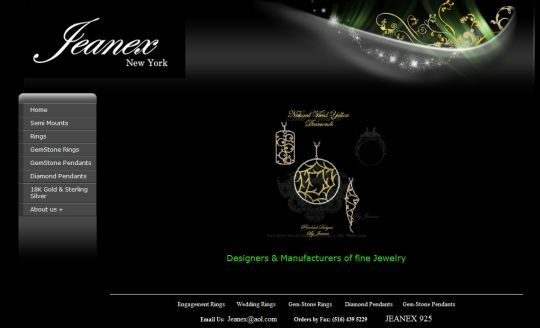 Jeanex of New York Jeanex was established in the early 1990’s as a small family owned jewelry manufacturing company. Since then their mission has been to create the most innovative designs at the most affordable price. This mission combined with expert workmanship, excellent quality, and excellent Customer service, made them one of the fastest growing Jewelry Designers and Manufacturers in New York. Bastain Inverun Bastain Inverun has been making jewellery since 1974. From the very outset, they have always followed the one and same philosophy: Designs that are in line with the latest trends but that are also made for eternity in some ways. Using only natural materials – shining sterling silver, brilliant gold, twinkling diamonds, shimmering pearls and fascinating precious stones – they create precious and solid jewellery of the very highest quality. And at prices people can afford. 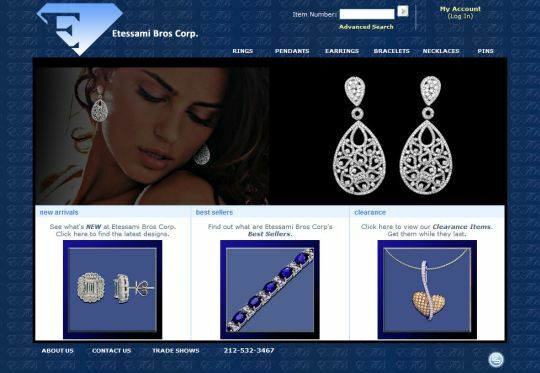 Etessami Brothers Ever since 1974 the Etessami Brothers have directly imported and manufactured precious gemstone jewelry from numerous countries, including Bankok. It is this kind of rare experience that produces quality, and this kind of name that exemplifies their family-type customer service, becuase every client, big or small, is treated as part of the Etessami family. Copyright © 2019 Hastings Jewelers. All Rights Reserved.